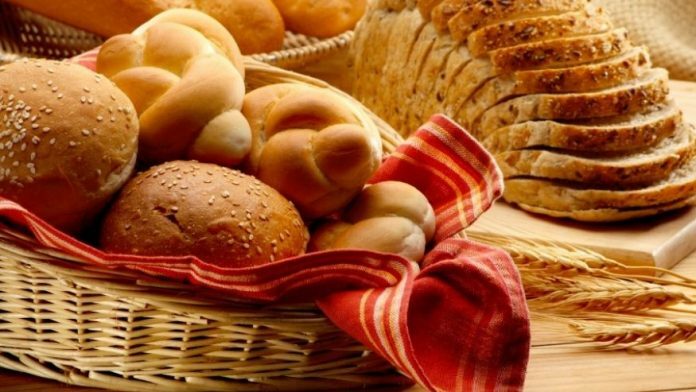 A gluten-free diet may be more harmful to your child. According to a report, published in the Journal of Pediatrics, the study revealed that Gluten-free diet for your child may lead to a very high number of nutritional deficiencies. Adults or children with celiac disease are hypersensitive to gluten. So, avoiding gluten in the diet for such people is a must and should as the intake can cause difficulty in the digestion of food. Celiac Disease is a disorder diagnosed in very fewer people. People suffering from this disease should avoid taking gluten as it damages the intestine. Gluten is not a natural toxic, so intake of Gluten-free diet may be a risk factor for families of children who are not diagnosed with celiac disease. Gluten is a protein food found in wheat, rye and barley which is harmful to less than 1% of people who suffer from genetics plus gluten. Unknowingly, most of the parents feed gluten-free diet to their children who do not require the elimination of proteins from food. So, gluten-free products are not advised for children who are not subjected to Celiac disease. “I think there’s a side to the story of the gluten-free diet that’s not often in information that’s readily accessible to families and paediatricians,” said Dr Norelle R. Reilly, the study author, a paediatric gastroenterologist at New York-Presbyterian/Columbia University’s Medical Center. Reilly noted that the gluten-free diet has very less vitamins and minerals. So, kid’s whose diet is free from gluten lose a lot of B vitamins, iron and fiber. And the study revealed that there is no research supporting the belief that people without celiac disease are benefited with gluten-free diet. An analysis conducted by Consumer Reports in 2014 also revealed that many of the gluten-free foods contain rice-based ingredients, which contain higher levels of inorganic arsenic. Inorganic arsenic is been associated with Cancer disease. “Gluten-free packaged foods frequently contain a greater density of fat and sugar than their gluten-containing counterparts,” Reilly added. “An individual with celiac disease needs monitoring for a variety of autoimmune conditions and vitamin deficiencies that can go along with the disease, and there could be complications of the disease that require surveillance,” said Reilly. “So there is a difference between how we would manage somebody who’s gluten-free out of preference versus somebody who is gluten-free because they have celiac disease.” Consulting a physician or dietician before making your child go with the gluten-free diet is advisable.